Debbie Harry, the lead singer of Blondie, is a talented songwriter, mesmerizing performer, and a fashion icon. Together with her fellow band members, Harry made a seminal impact on the music scene of the 1970s and 1980s, capturing the spirit of an era. With her cool pout and punk swagger, Harry paved the way for a generation of strong female artists, inspiring diverse acts such as Madonna, the Yeah Yeah Yeahs, Elastica, Cyndi Lauper, and Garbage’s Shirley Manson. However, according to the BBC, Blondie are also credited with launching the emerging genre of rap into the mainstream, by releasing the first original rap song ever to chart at number one in the United States. Debbie Harry was born in Miami, Florida in 1945, and moved to New York in the late 1960s in order to launch her singing career. According to Rolling Stone, she initially found work as a waitress, a go-go dancer, and a PB bunny, before joining folk-rock group The Wind In The Willows as a backing singer. Blondie was eventually formed in 1974 by Harry and guitarist Chris Stein, who were later joined by drummer Clem Burke and bassist Gary Valentine. By the late 1970s they were enjoying significant commercial and international success, and according to the BBC, were known as pioneers of the emerging new wave music scene. As Blondie’s frontwoman, Harry soon became known for her cool image, slick vocals, and punk attitude. The band’s third album, Parallel Lines, enjoyed huge mainstream success and catapulted Blondie to international stardom. Despite their rise to fame as a pop sensation, however, the band members never forgot their punk roots, and were constantly seeking ways to innovate and push boundaries within their music. Perhaps the best example of this experimentation with genre and style may be found in the 1981 single ‘Rapture’, the final track to be released from their 1980 album Autoamerican. ‘Rapture’ topped the US singles chart for two weeks and was a huge international success. 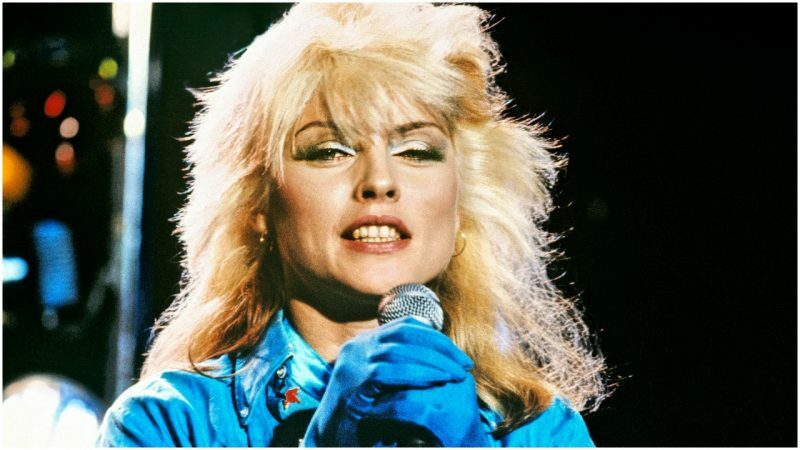 ‘Rapture’ represented a significant departure from Blondie’s earlier work, combining elements of disco, punk, and hip hop. Most notably, it included an extended rap section, performed by Harry, and was thus the first rap song ever to chart at number one in the United States. 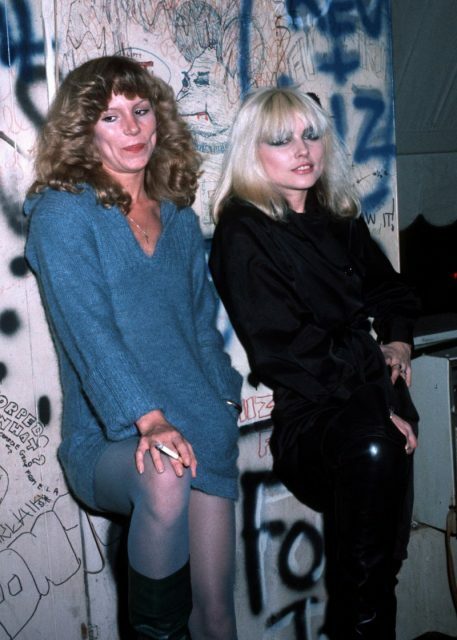 According to the BBC, Blondie was born in the underground music scene of 1970s New York, and it was here that Harry and Stein encountered many of the early pioneers of American rap and hip hop. They were keen supporters of this emerging genre, and developed friendships with many early rap artists, including Fab Five Freddie and Grandmaster Flash, who Harry would later explicitly reference in ‘Rapture’. ‘Rapture’ was not the first rap song to experience commercial success, and Blondie were not the inventors of the genre. In fact, as Harry has acknowledged, she is not a particularly skilled rapper, and to contemporary ears, the rap section in ‘Rapture’ appears somewhat clumsy. 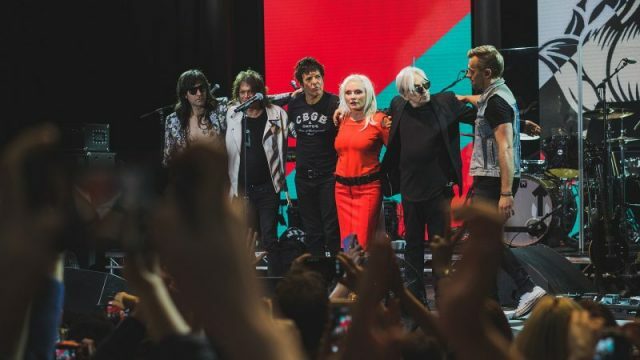 However, by introducing an extended rap as part of an original pop song, Blondie brought this new musical genre more into the mainstream, rendering it accessible to a whole new audience. During the early 1980s, rap was still an underground movement and rarely featured on mainstream radio. This meant that ‘Rapture’ allowed rap artists to find entirely new audiences, sparking widespread interest and curiosity about their work. 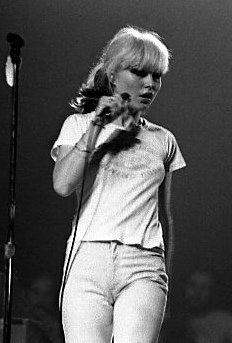 Indeed, later hip hop artists such as Wu Tang Clan and Mobb Deep are said to have first encountered rap through Blondie. While Blondie may not have invented rap music, they were instrumental in facilitating its transition from the periphery to the mainstream. 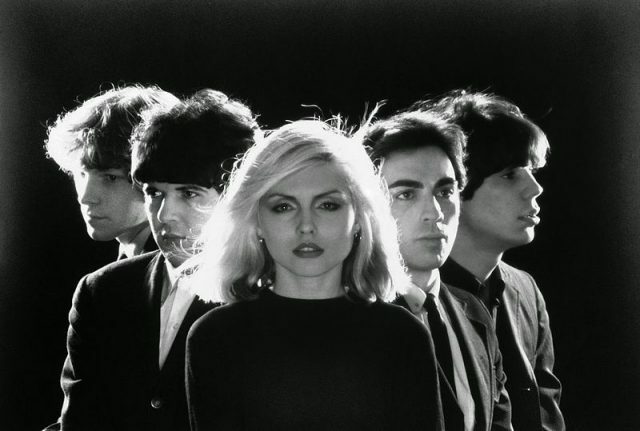 By bridging genres and styles, Blondie carved out a space and an audience for rap music in the American mainstream music scene, laying the groundwork for the hip hop revolution in the later 1980s.